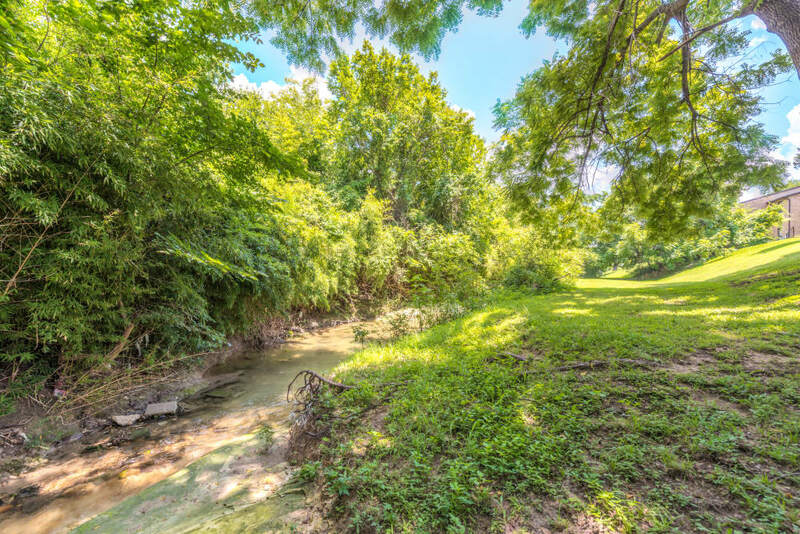 Take the virtual tour of our beautiful park-inspired community at Wooded Creek. 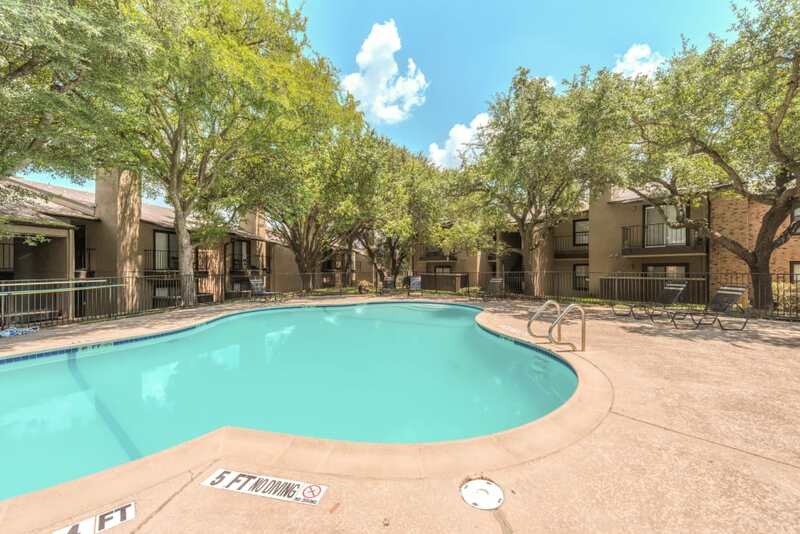 Dotted with tall mature trees and professional landscaping, you can relax in style. 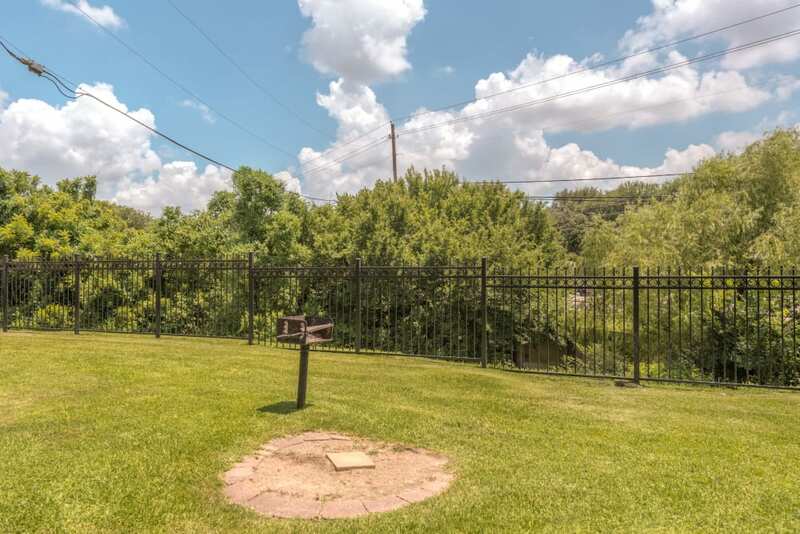 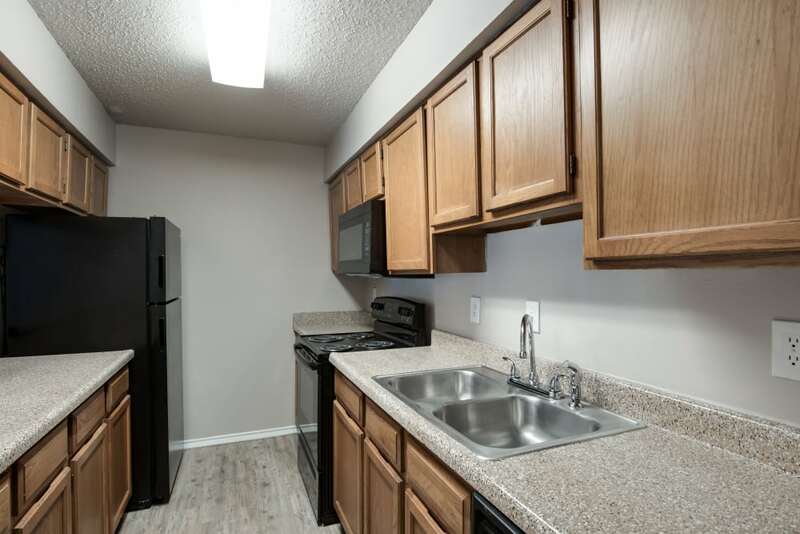 Choose the living space you desire from our one and two bedroom DeSoto, Texas, apartments for rent near Lancaster. 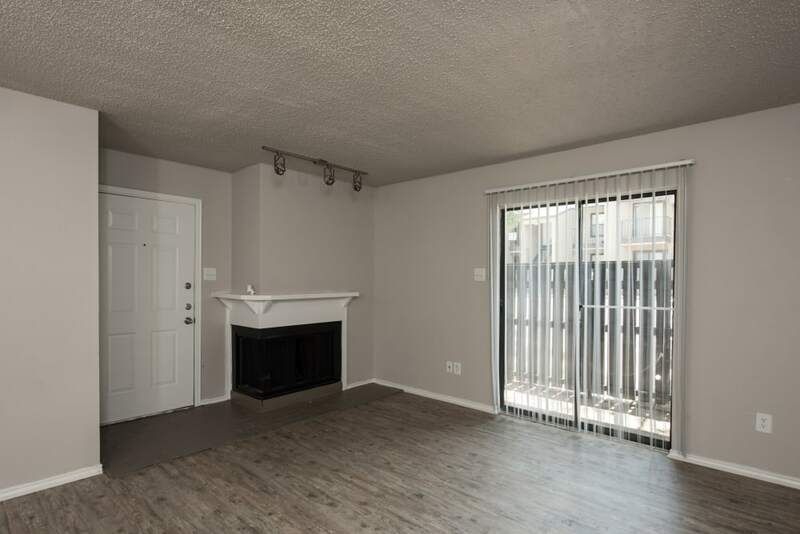 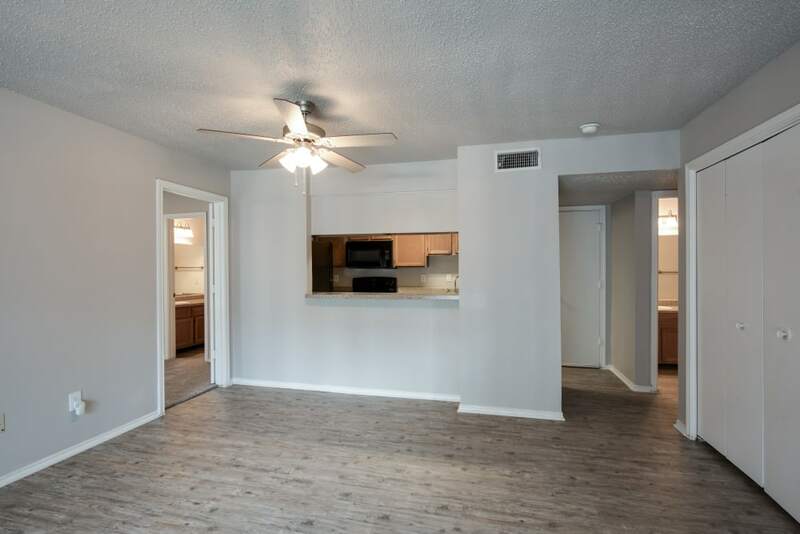 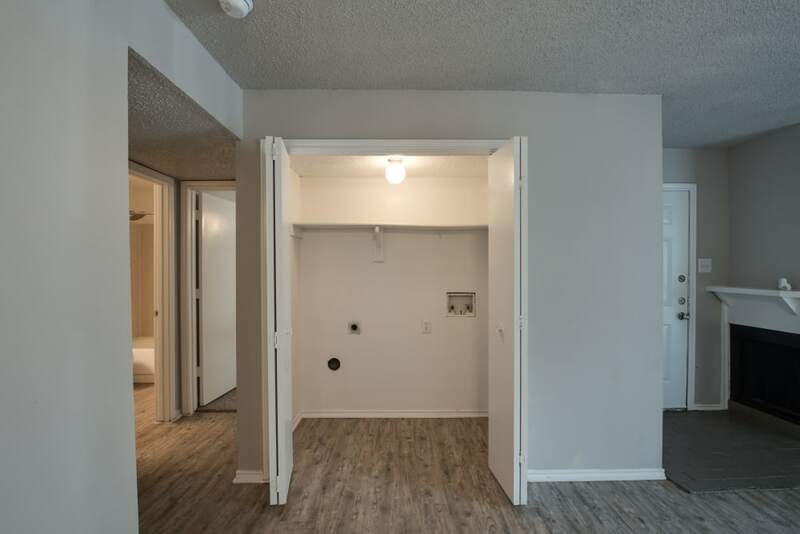 While the spacious floor plan offers you ample room to spread out, the highlight of your new apartment is the relaxing fireplace, where you can warm up and wind down on a cool Texas evening. 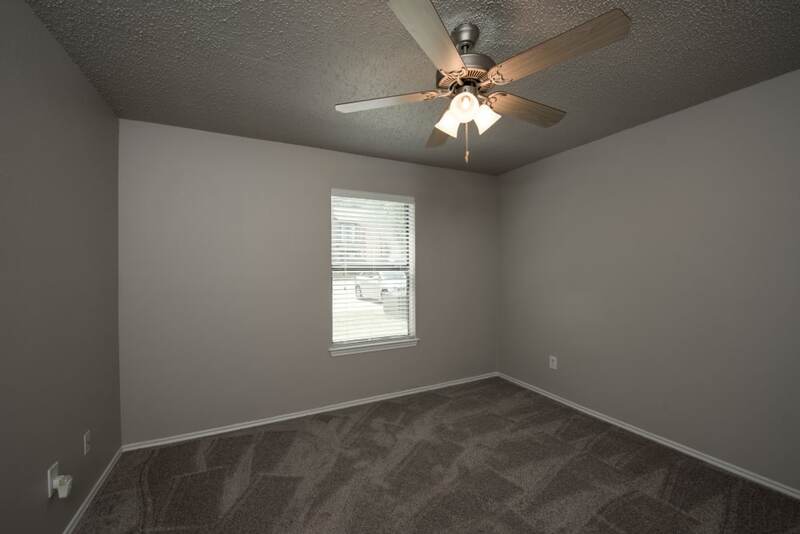 In the heat of the summer, stay comfortable with the help of the air conditioning and convenient ceiling fans. 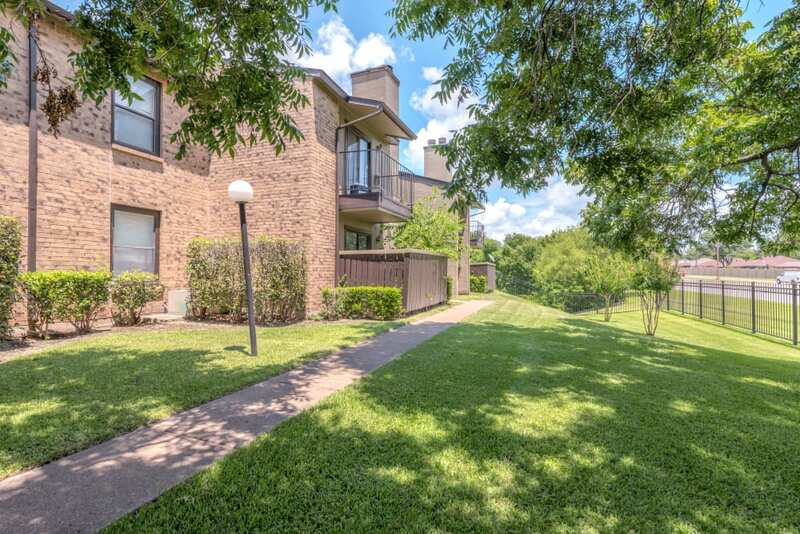 Each of our affordable apartments also boasts a peaceful and private balcony or patio where you can enjoy your own quiet space outdoors. 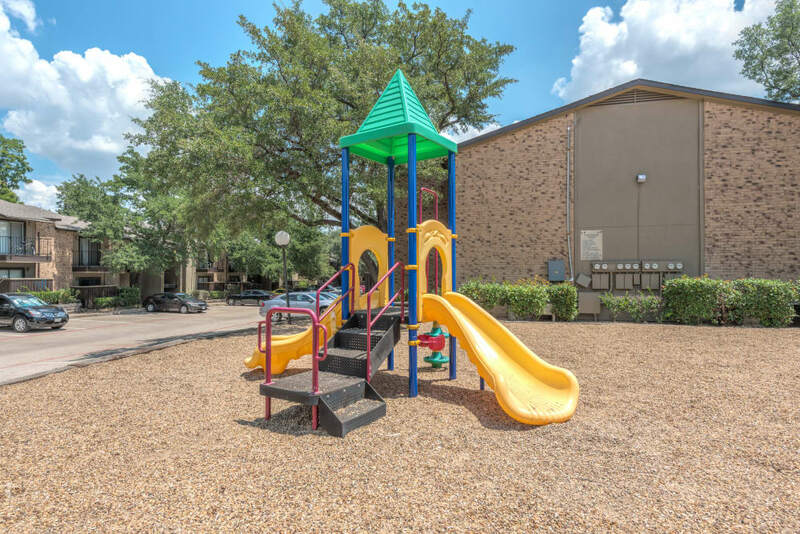 To complement the delightful interiors, Wooded Creek offers top-of-the-line community amenities. 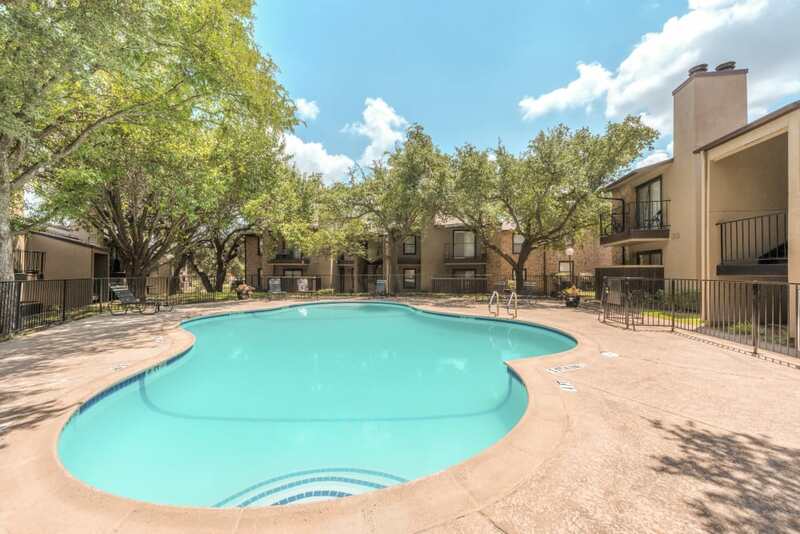 Surrounded by professionally manicured grounds and mature trees, enjoy a swim in the sparkling outdoor swimming pool. 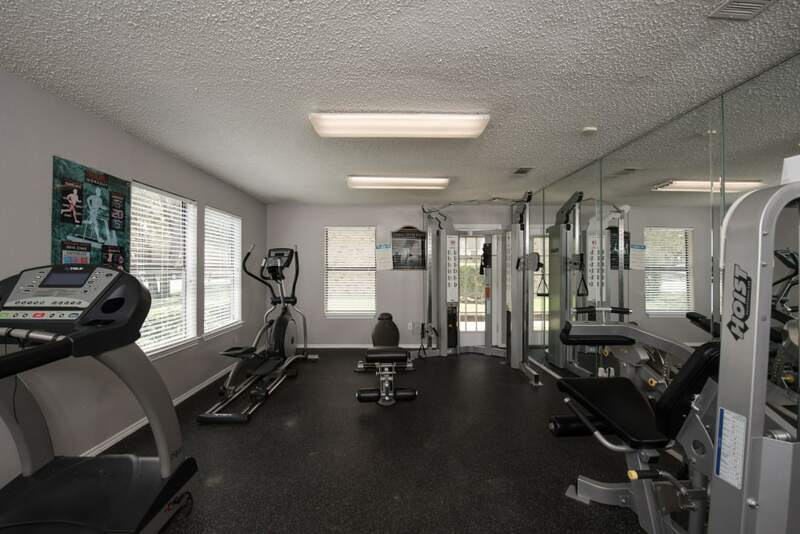 Visit the fully equipped fitness center to stretch, tone, and complete a total-body workout. 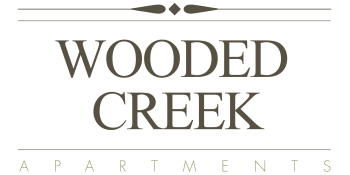 However you prefer to relax, Wooded Creek has an amenity to support your lifestyle. 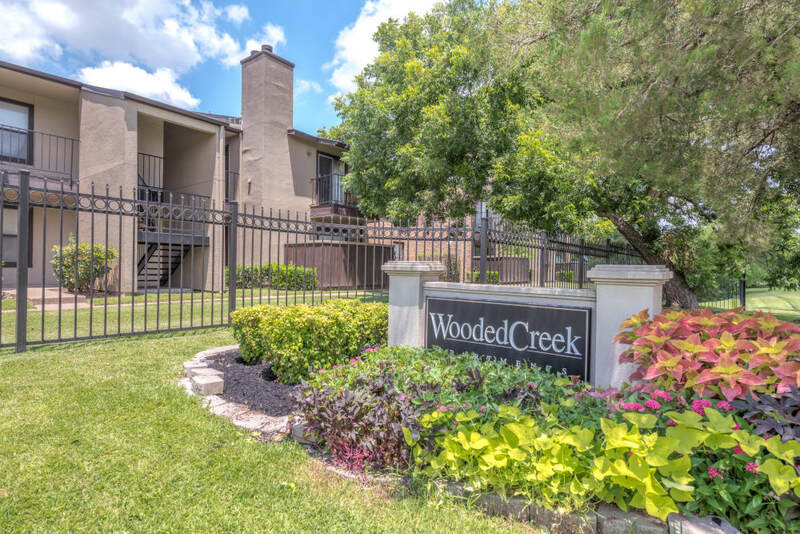 Call Wooded Creek to set up your tour of our affordable apartments for rent in DeSoto, TX, today.